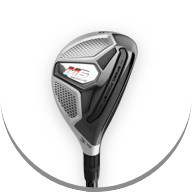 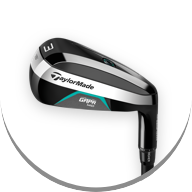 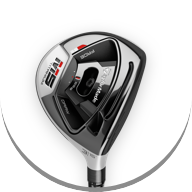 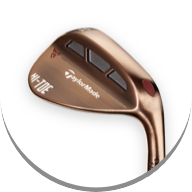 Since the creation of the first metalwood in 1979, the TaylorMade Golf Company has established a legacy of breaking from tradition to reach new thresholds of performance. 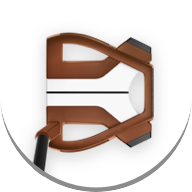 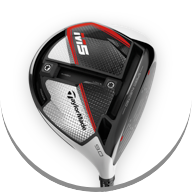 Driven to lead the industry in product innovation, TaylorMade is committed to exploring new frontiers, pushing the limits of product manufacturing, and constantly pursuing the next great breakthrough in golf. 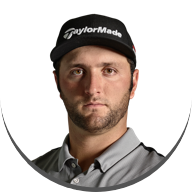 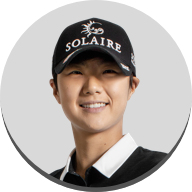 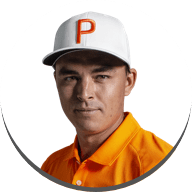 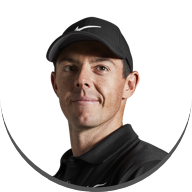 With a history of creating revolutionary products year after year, TaylorMade attracts many of the greatest athletes in all of golf. 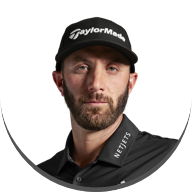 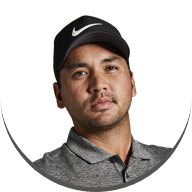 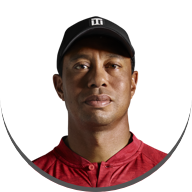 Led by Rory McIlroy, Dustin Johnson, Jon Rahm, Jason Day, and Tiger Woods, TaylorMade’s elite Tour staff is a force to be reckoned with any time they tee it up on the PGA TOUR. 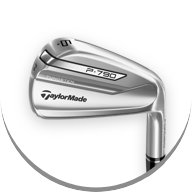 Further supported by a network of over 1,500 PGA Professionals, TaylorMade has representatives working directly with players at their local clubs, connecting people to the game and inspiring the next generation of golfers.